The Nexus One's place in Mobile Tech history certainly is one of great importance. One can argue that it was a commercial flop but is undoubtedly one of the most important handsets of all time. 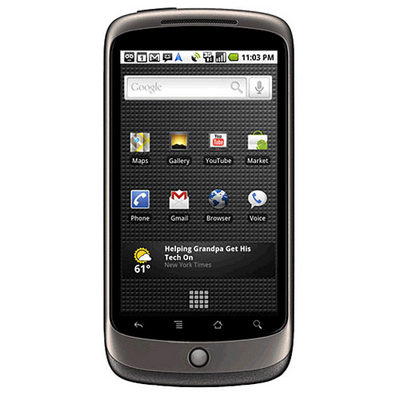 Like the G1 and DROID before it, the Nexus One is no longer going to be supported by Google. According to Google's Hugo Barra the Nexus One simply doesn't have the hardware to support Ice Cream Sandwich. While for many this may be the right time to upgrade to the Galaxy Nexus, for many others it will be yet another opportunity to check out the work of modders like the Cyanogenmod Team and the folks at XDA Developers to look for a third party ICS port.